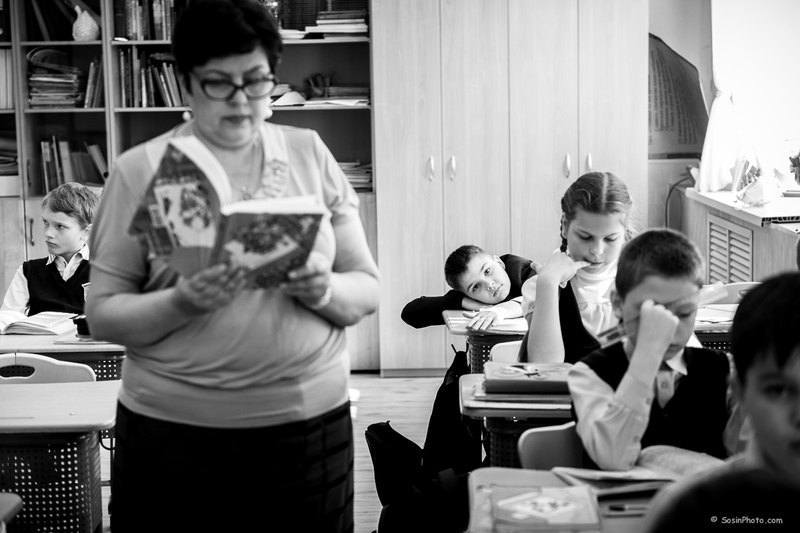 Reportage. 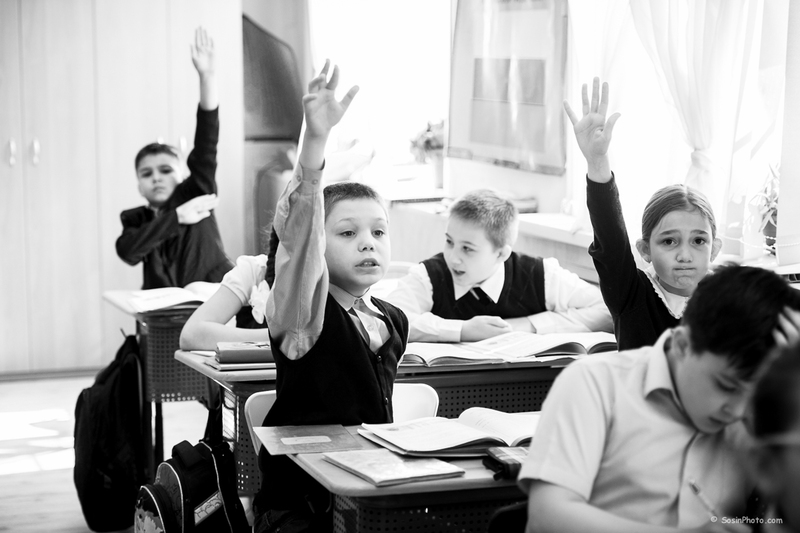 Lessons in elementary school. 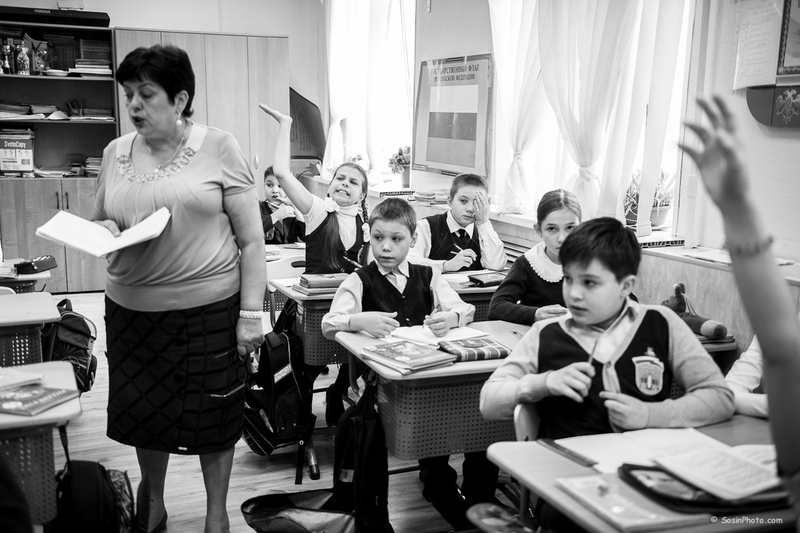 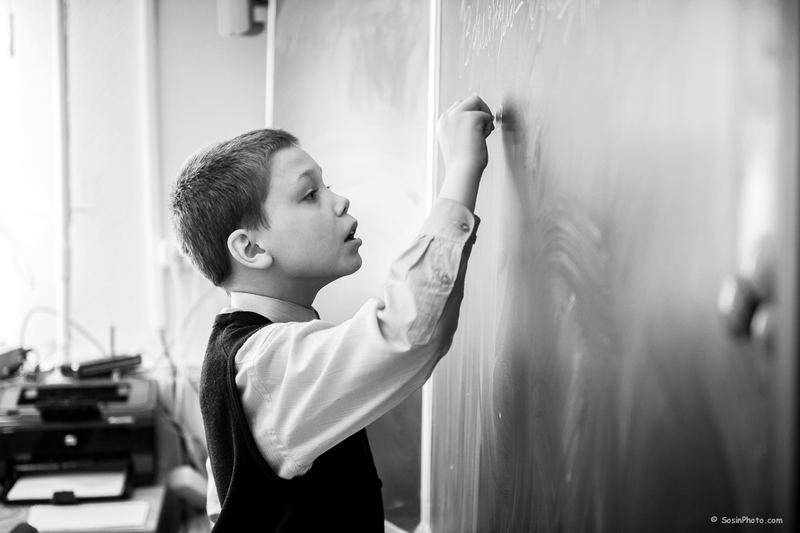 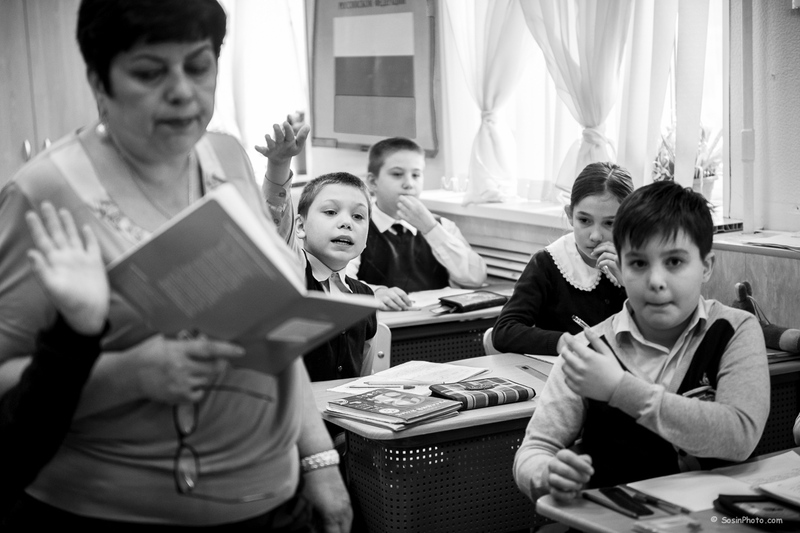 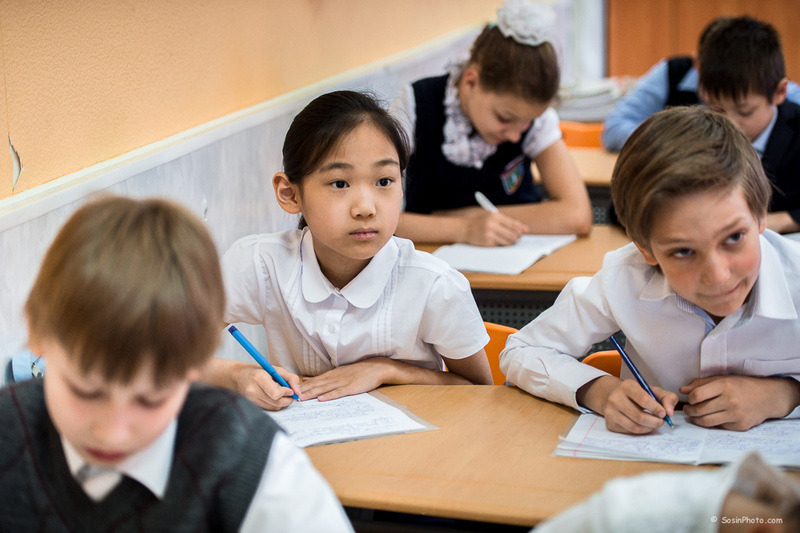 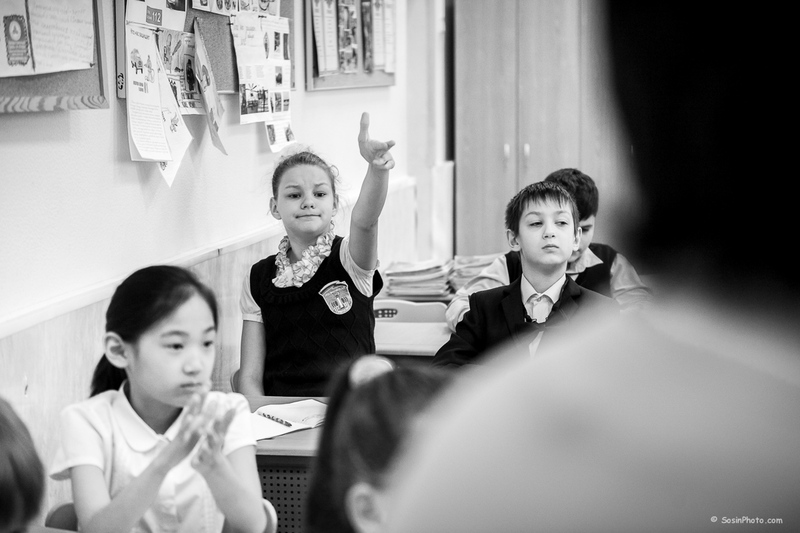 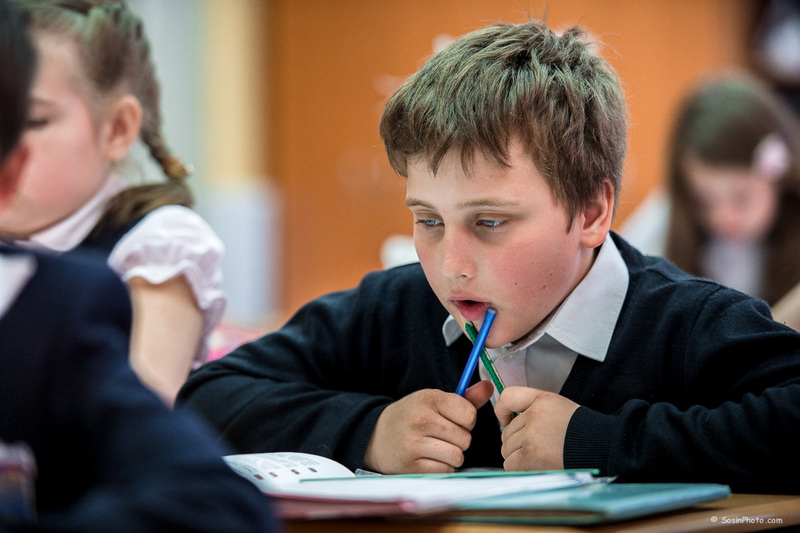 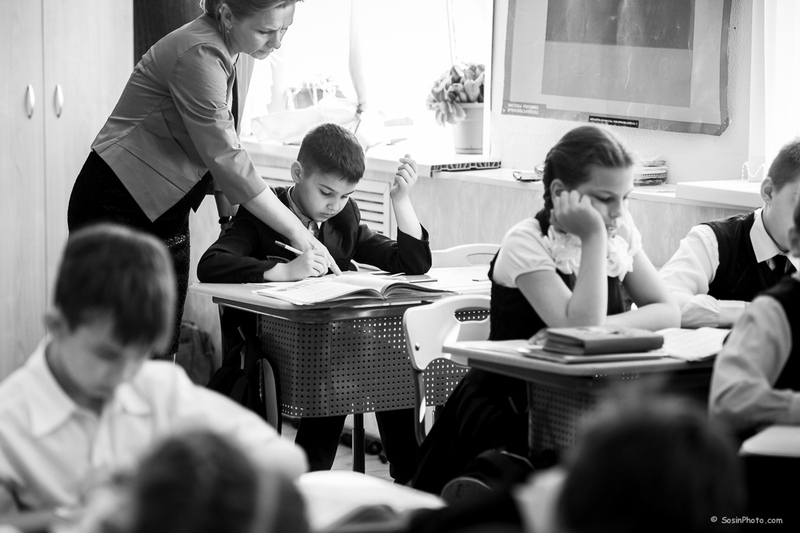 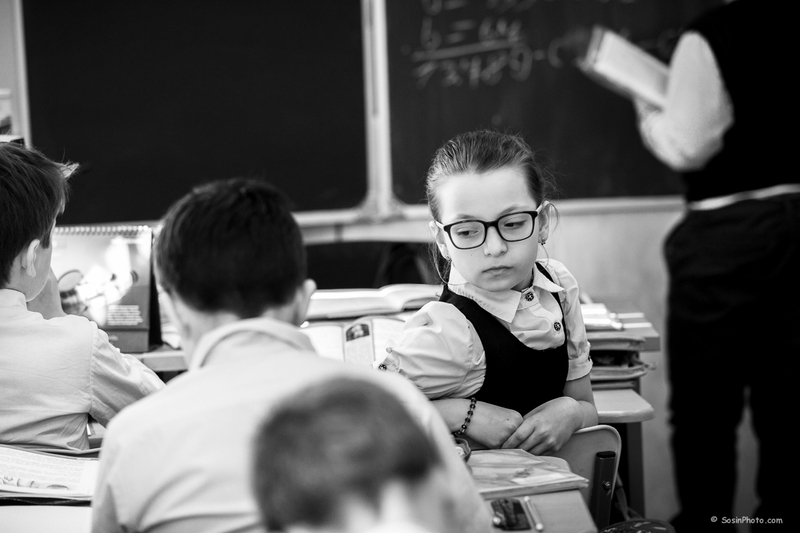 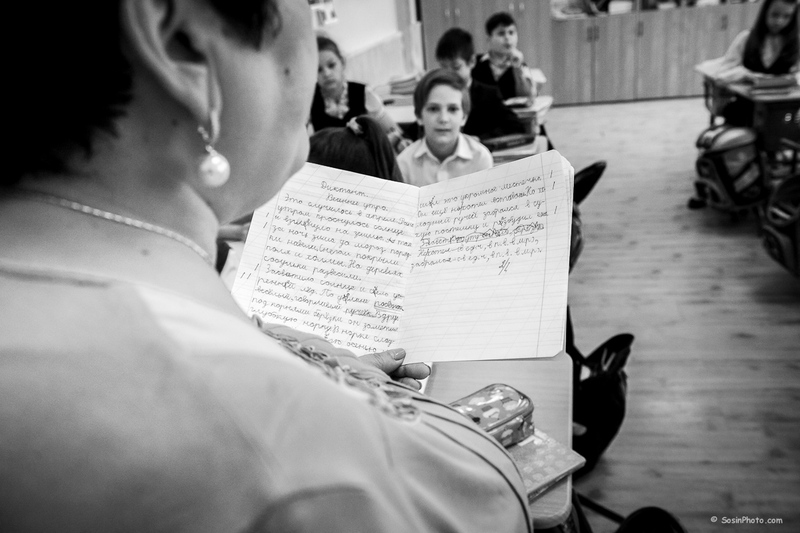 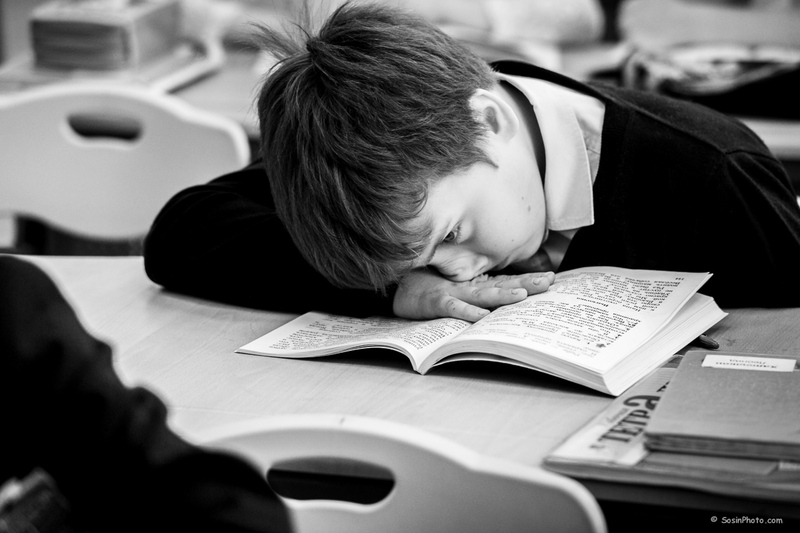 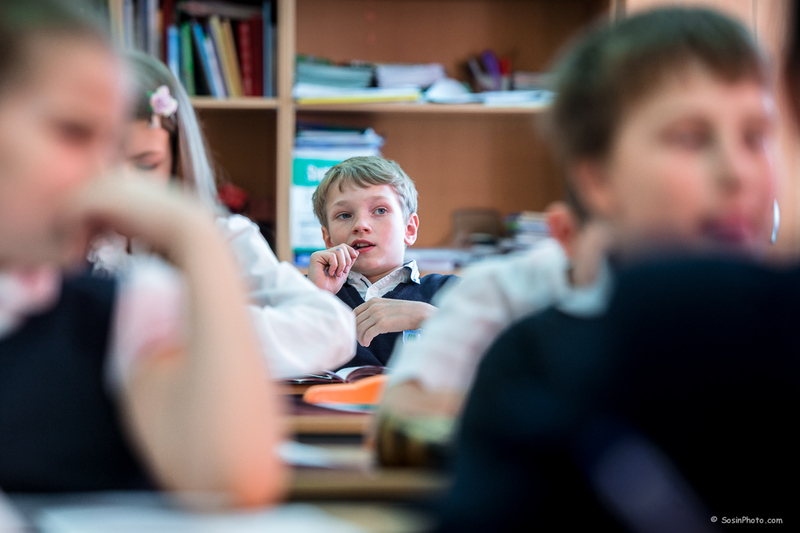 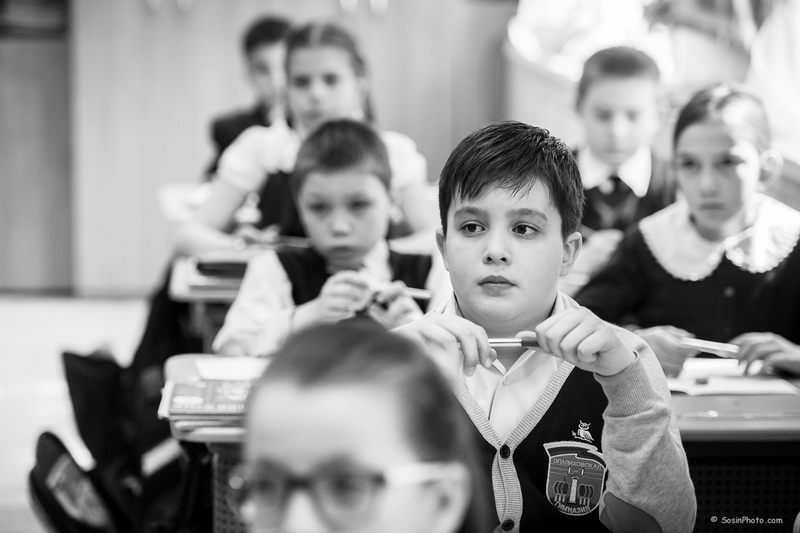 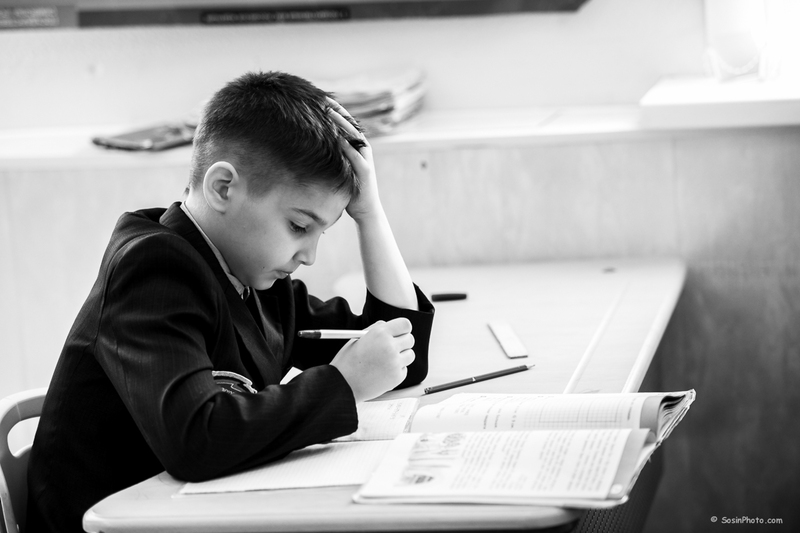 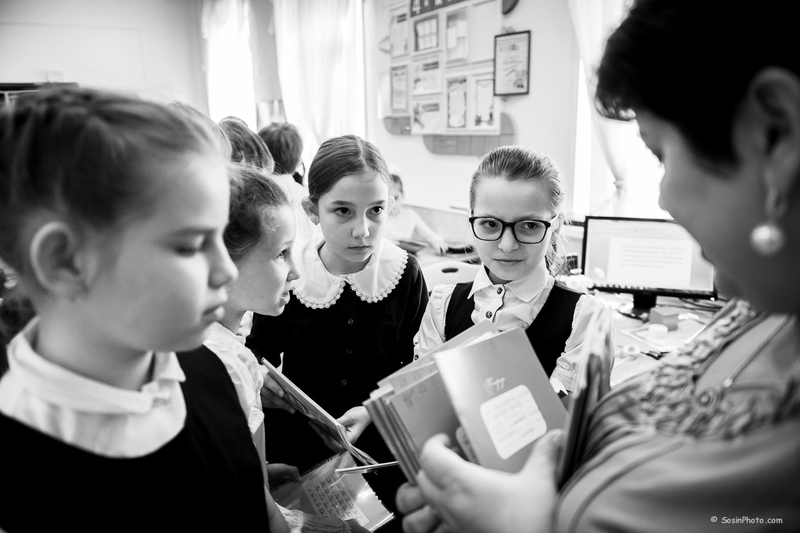 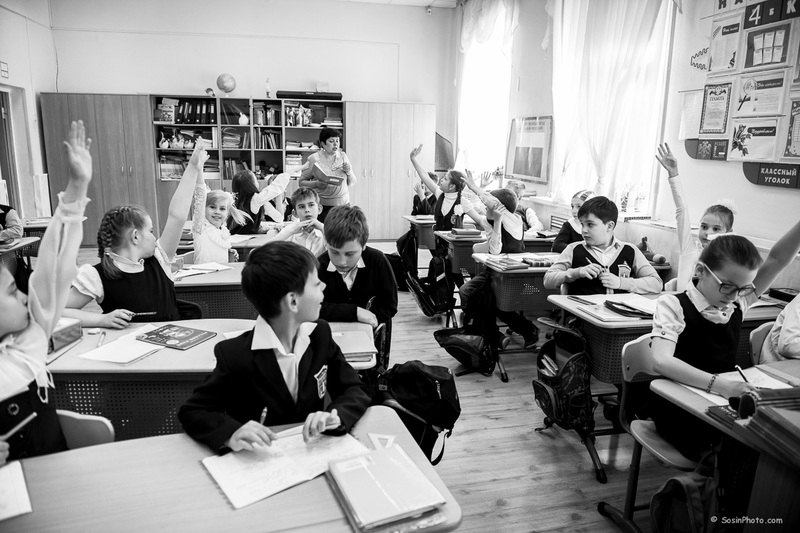 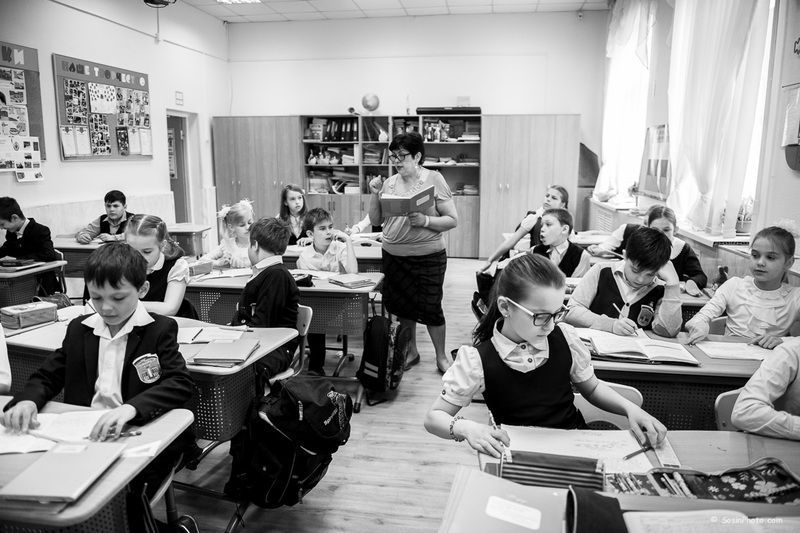 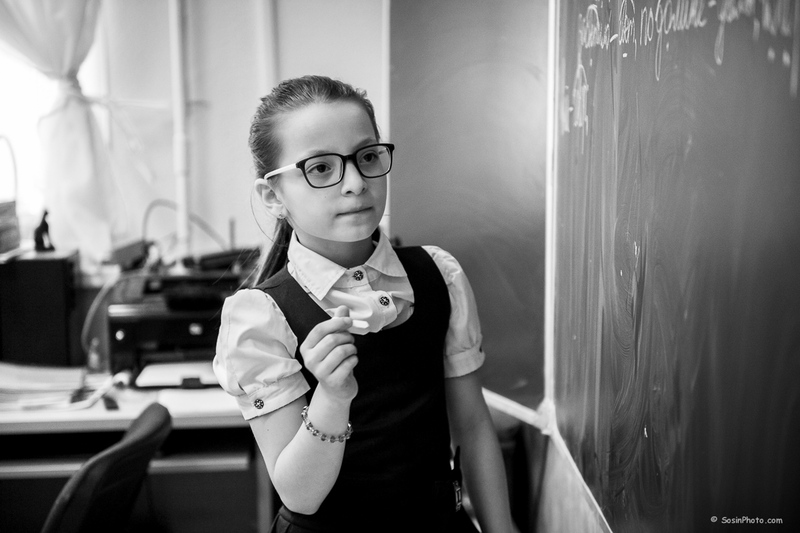 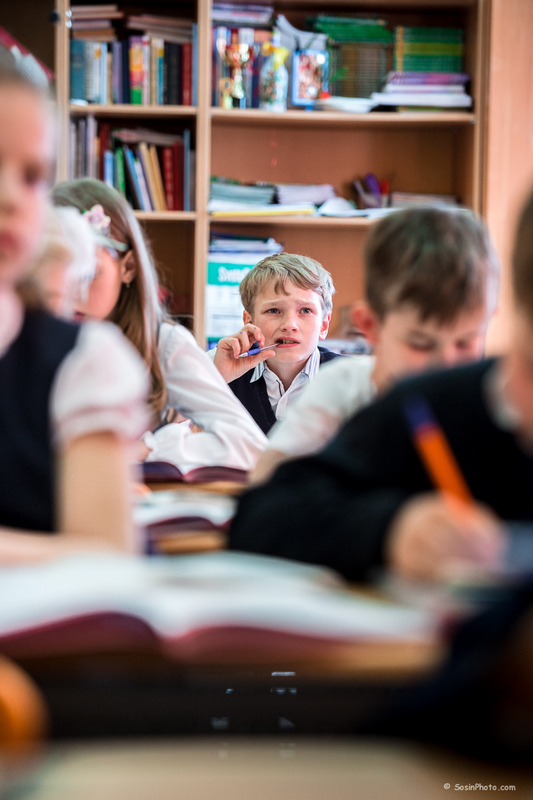 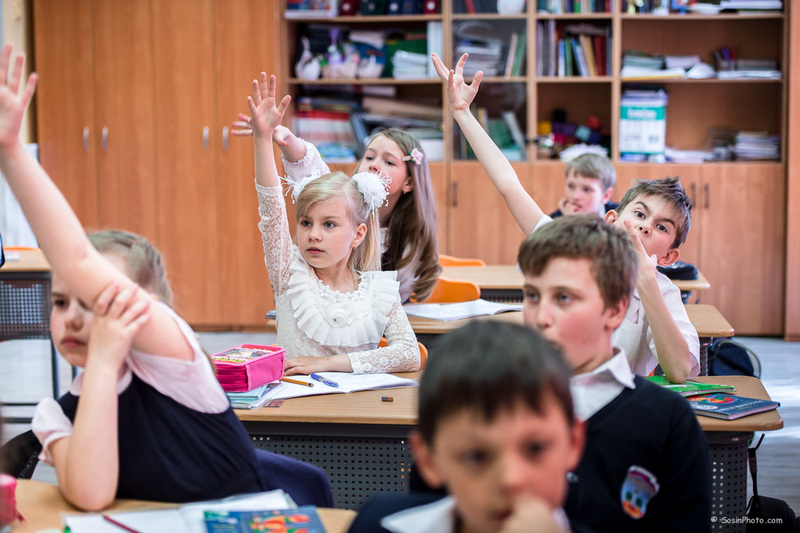 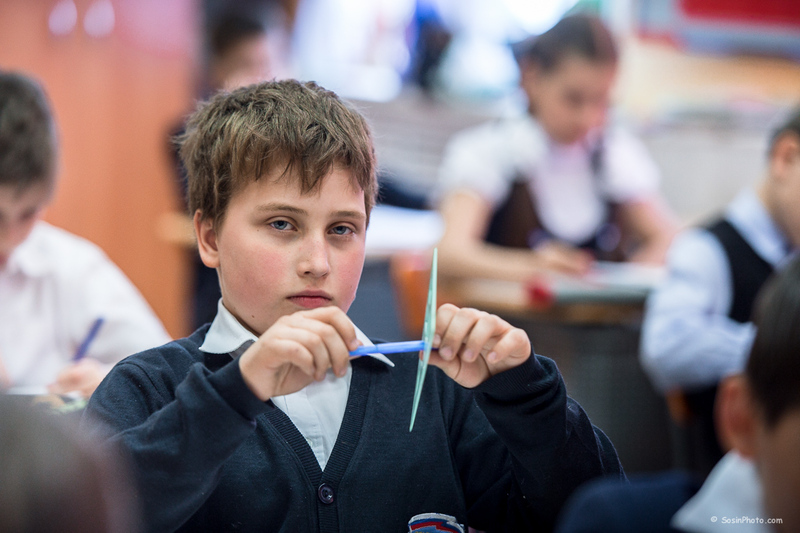 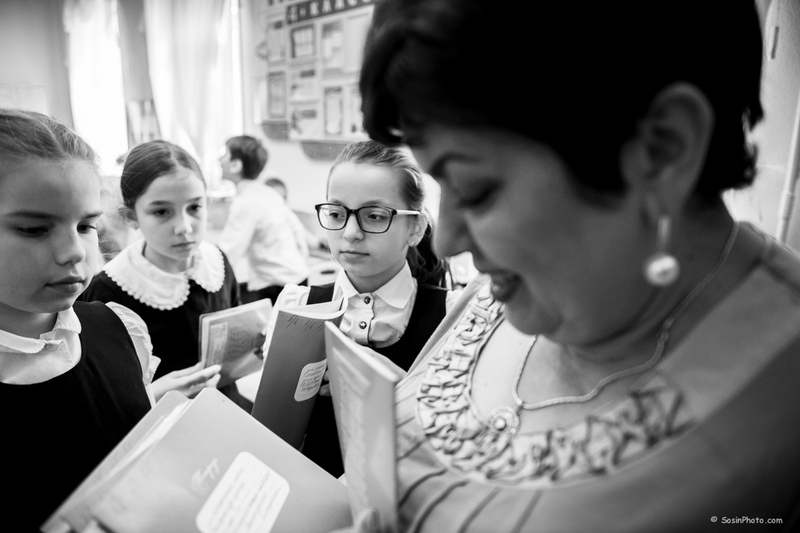 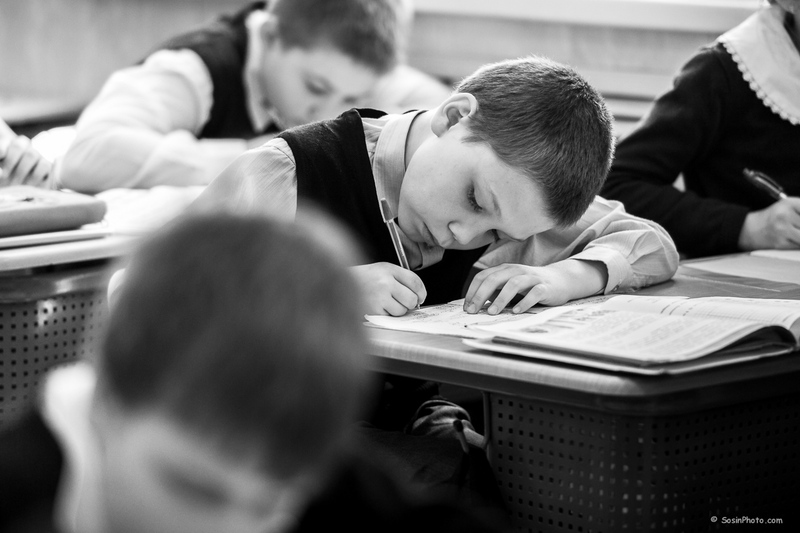 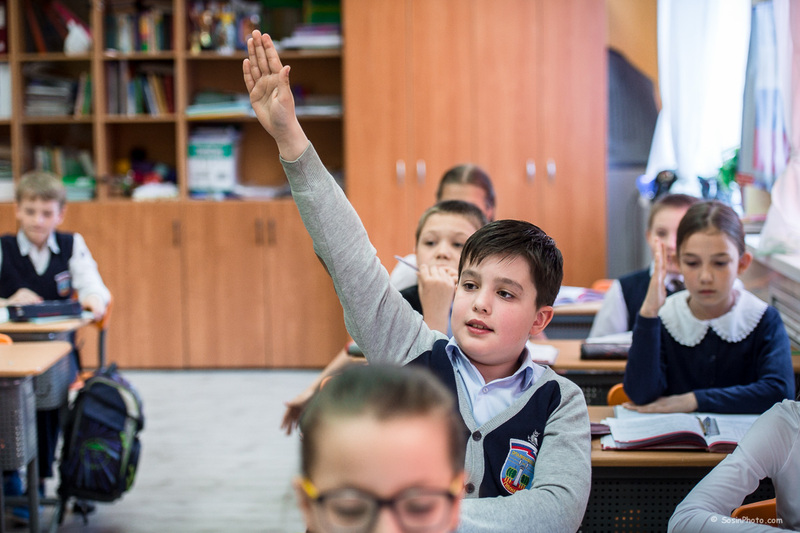 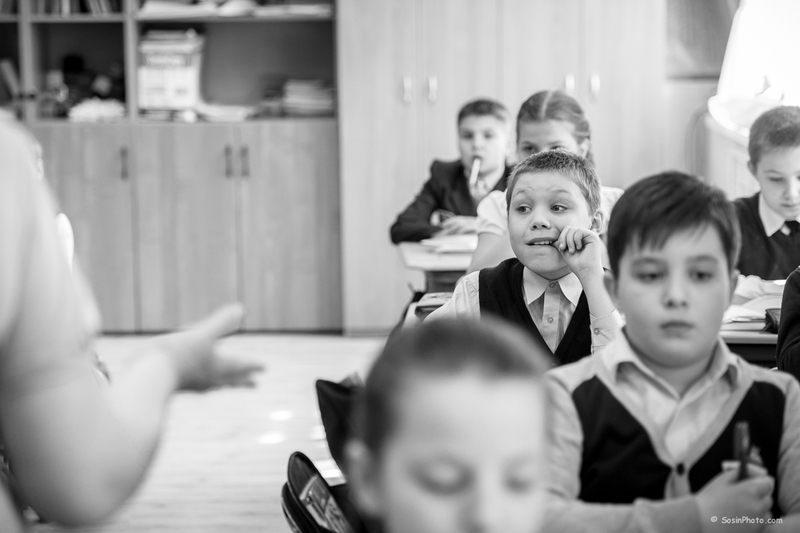 Recently I photographed reportage of the lessons in elementary school in Krasnogorsk (Moscow region). 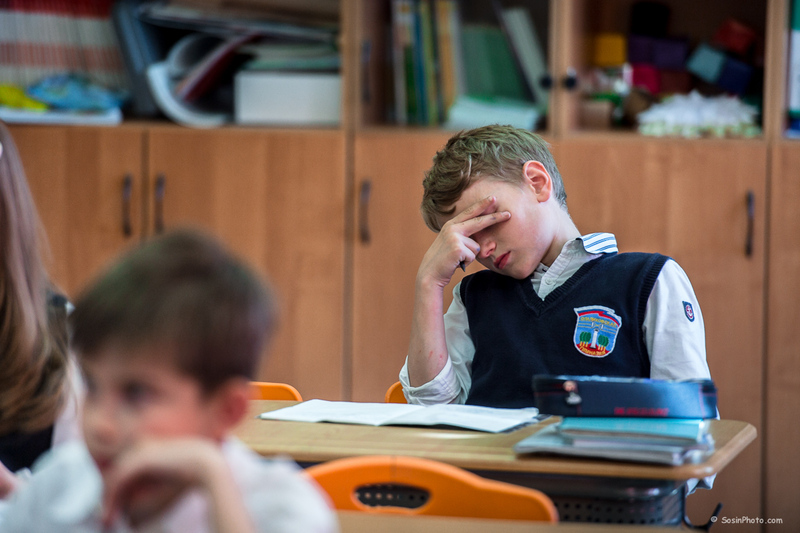 Parens did not want to have “traditional posed school photos” and contacted me for reportage shooting. 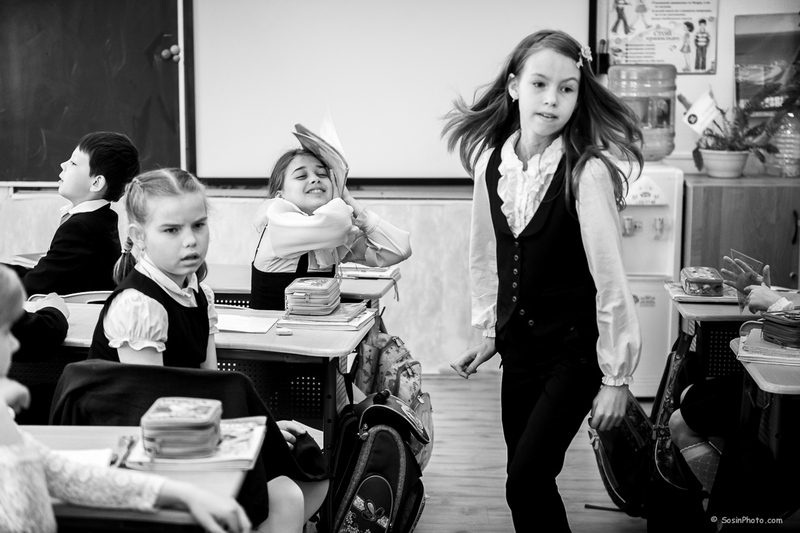 There was no any special for me during this session – usual school and usual children :))) The only difficult was the lighting conditions. 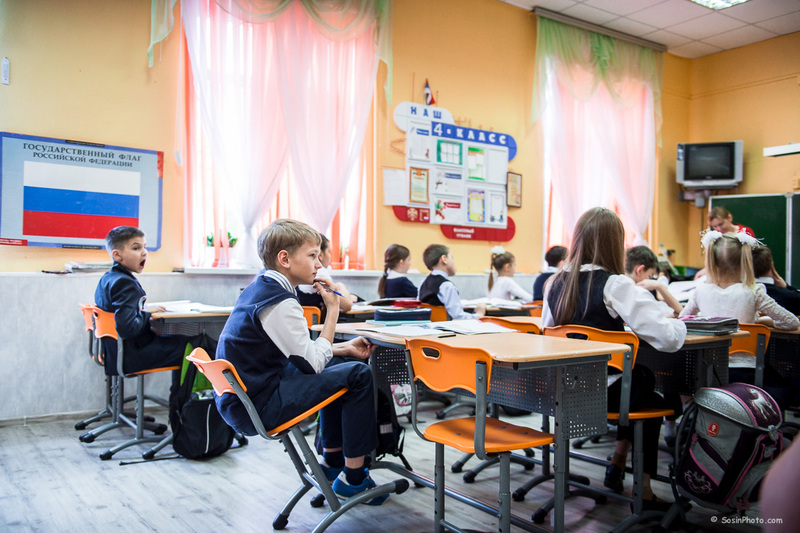 The orange walls and curtains made lighting of the class room very “dirty” and difficult for shooting without flash light and further post-processing. 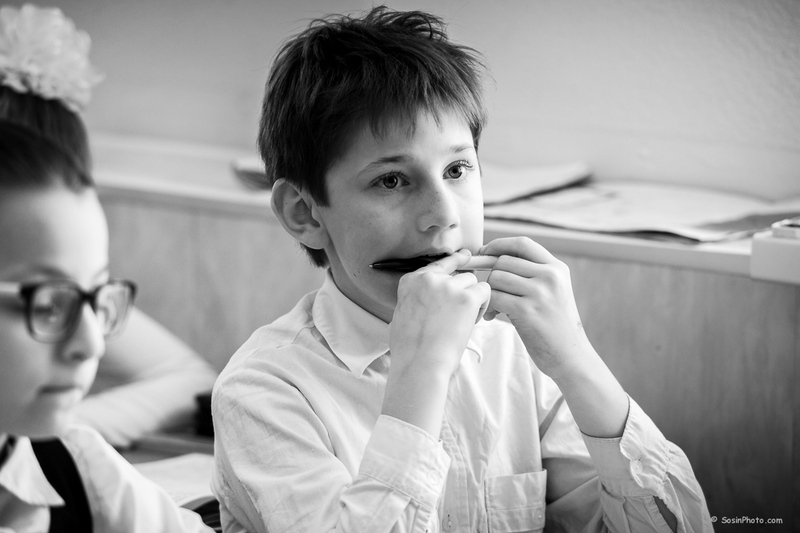 Some photos are better in B&W (for my opinion). 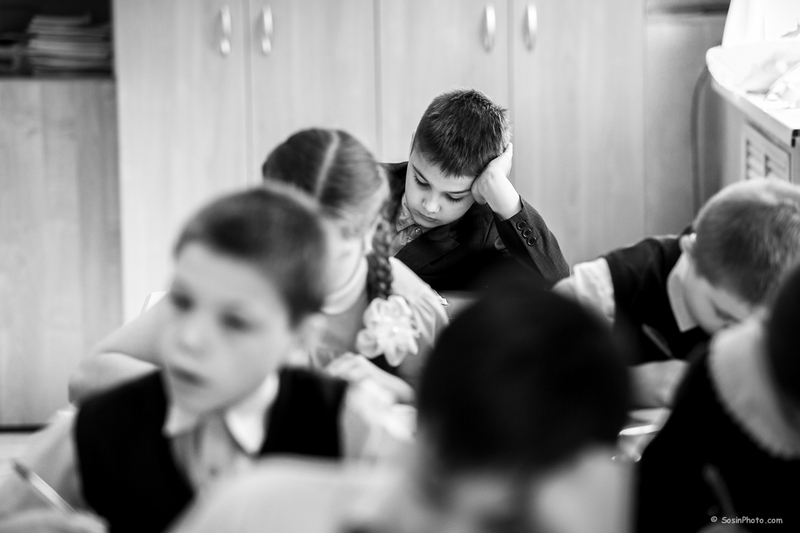 But I gave parent both variants (colour and B&W). 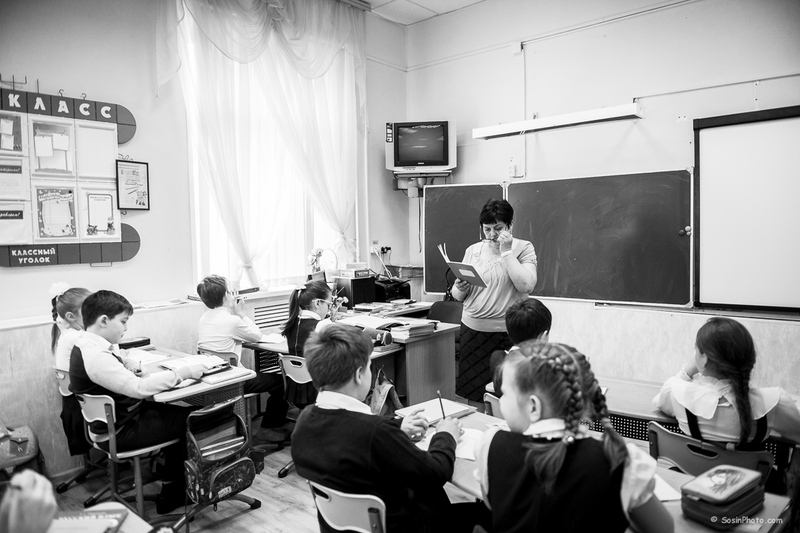 Here is some photos from the lessons.